There’s plenty going on for culture vultures over the next seven days: highlights include the annual Book Fair and a photography exhibition by legendary rock ‘n roll snapper Bob Gruen at a hip restaurant. It’s already in full swing but be sure to get down to the Fería del Libro for the largest book fair in the whole of Latin America. 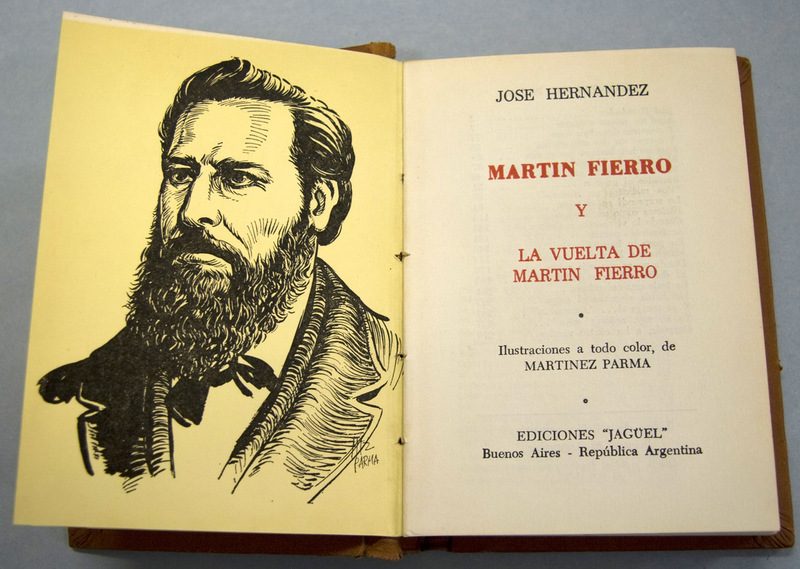 Celebrating its big 4-0 anniversary this year, From talks to presentations and book signings, one of today’s highlights is Un viaje por el Martín Fierro: “Martín Fierro interactivo that will cover everything you ever wanted to know about poet José Hernández and his gaucho hero, as organised by the National Library. 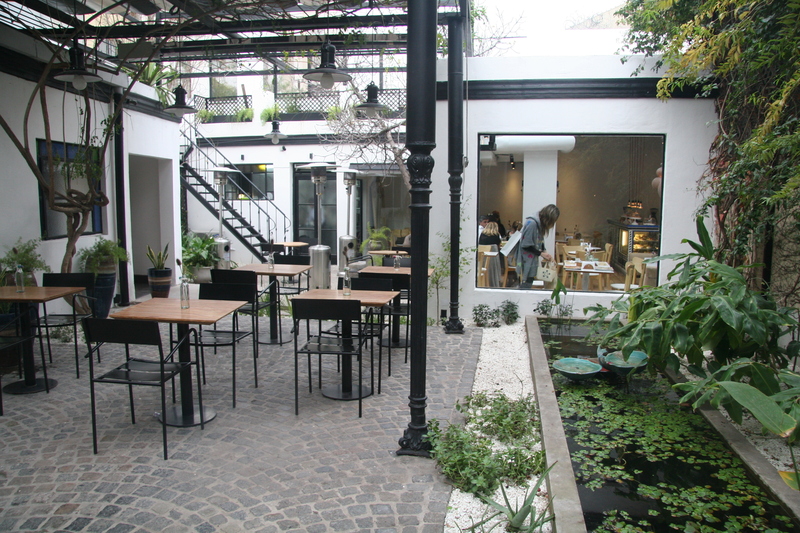 2pm-10pm, until May 12, La Rural, Plaza Italia. Entry $25, $40 at the weekend. There’s an all-star international cast of DJs at Hype at Kika tonight with a strong contingent from neighbouring Brazil. Wrong Bazz joins Hype regulars Matt Ashley and Fabricio Ruiz for a full-on night of electro, dubstep, hip hop, trap. moombahton, drum&bass and house. From midnight, Honduras 5539, Palermo Soho. 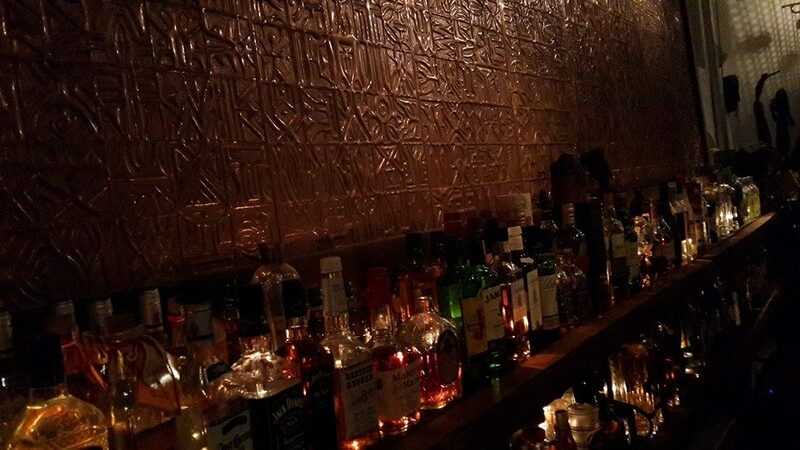 One Soho bar worth checking out for a Humpday cocktail is Rey de Copas. They just launched their winter drinks list *yesterday* so get down to this hot spot, filled with trombones and Moroccan-style cushioned booths and low tables for something refreshing. Gorriti 5156, Palermo Soho. Tel: 2068-5220. Turned on by cute cupolas and fancy façades? Make a beeline for the Balvanera neighbourhood, which is home to two stunning buildings both designed by Eduardo Rodriguez Ortega. La Casa de los Lirios is a residential building with a façade reminiscent of Gaudí, while the other has a stunning cupola with an insignia in Catalan that says no hi ha somnis imposibles (“there are no impossible dreams”). Don’t miss the chance to stop and admire these two examples of gorgeous local architecture. 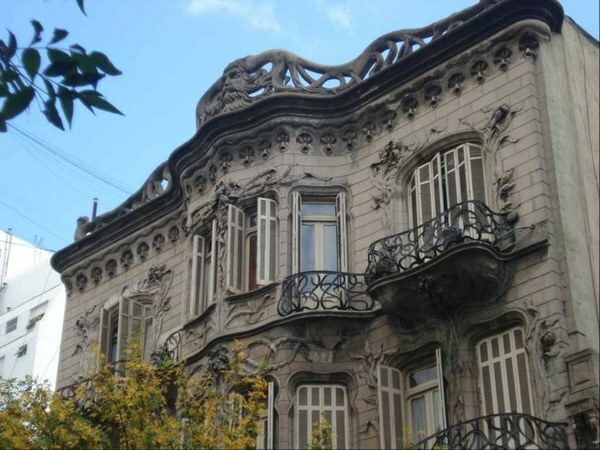 La Casa de los Lirios, Av. Rivadavia 2027 and the cupola, Av. Rivadavia 2009. There’s a very cool and temporary exhibition at Gargola Salón Privado, which is hosting photographs by legendary rock ‘n roll snapper Bob Gruen, best known for his images of The Beatles as well as John and Yoko. 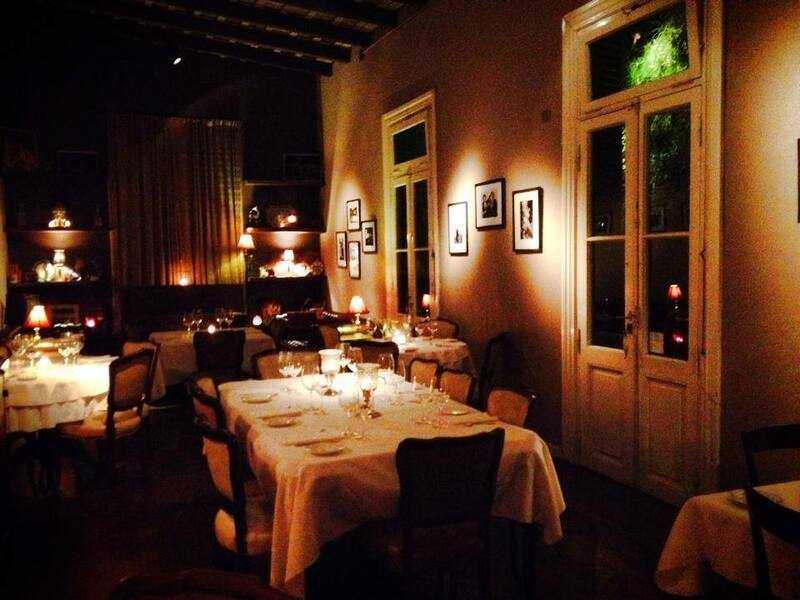 Access is via a dinner reservation – the menu changes regularly – but this is a rare artistic treat in Buenos Aires. Tel: 4972-1161, Colegiales. Busy day busting up your credit card in Palermo? Make a well-deserved pitstop at Pehache’s café. This concept store stocks gorgeous home wares and textiles – avert your eyes and power through to the back where the cake and the coffee awaits on the gorgeous patio. Gurruchaga 1418, Palermo Soho. 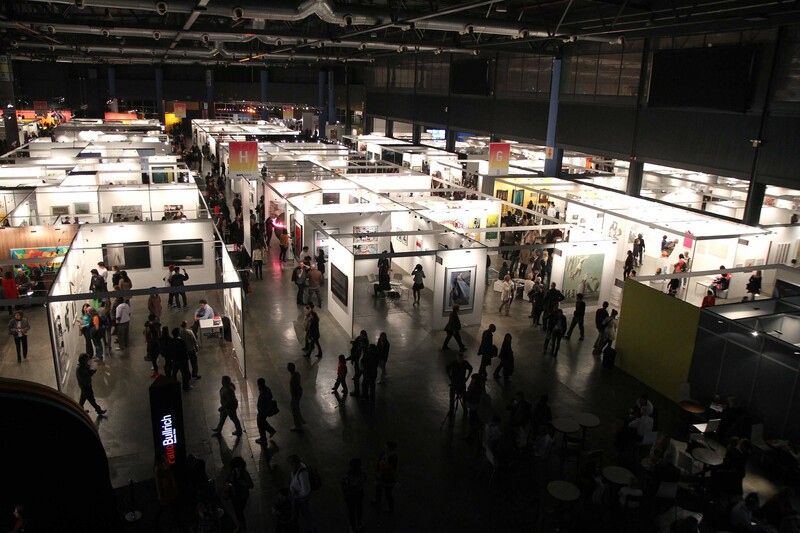 Coming up at the end of May is arteBA, a veritable artistic extravaganza that makes it the biggest contemporary art fair in Latin America. May 23-26, La Rural. This entry was posted in Uncategorized and tagged ArteBA, Balvanera architecture, Bob Gruen, Book fair Buenos Aires, cocktails Rey de Copas, feria del libro, Gargola Salón Privado, Hype at Kika, La Casa de los Lirios, one table, Pehache cafe, rey de copas, this week in Mar, what to do Monday in Buenos Aires, what to do Tuesday in Buenos Aires, Wrong Bazz by Fierro Hotel Staff. Bookmark the permalink.